In this episode of the Million Dollar Badass Podcast, Rachel Rodgers hosts her very first solo episode. Rachel takes this opportunity to introduce herself to the audience in order to share the details of her life as a lawyer, business coach and entrepreneur. Rachel reveals seven things about herself that she wants the audience to know. These range from her childhood, upbringing and how she thinks about money, to her first business venture and current goals. Rachel speaks to her passion for helping women entrepreneurs, especially women of color, as Rachel herself comes from a diverse background. 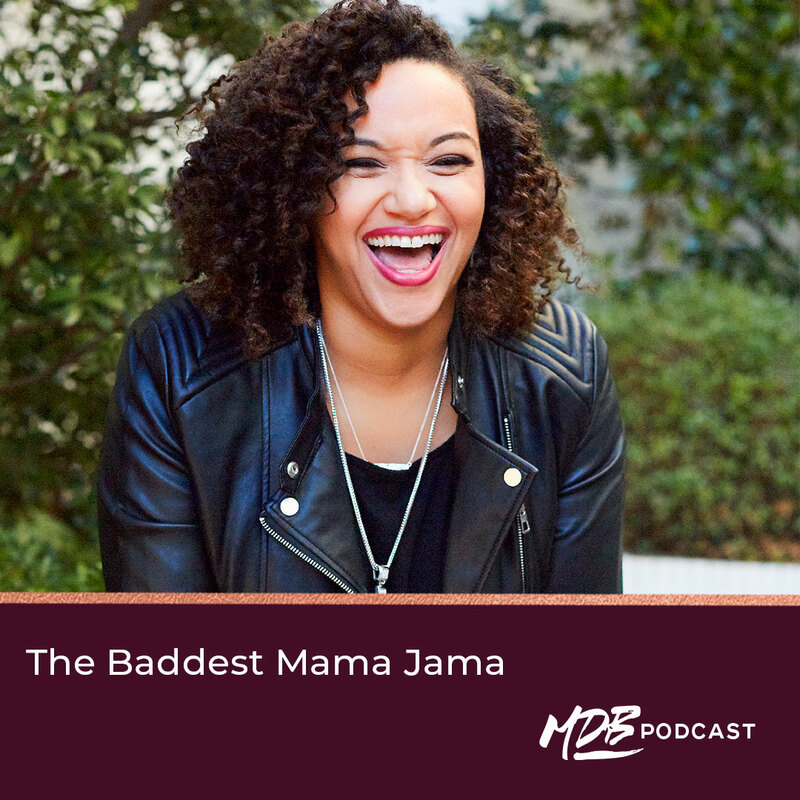 She shares her experience growing up as a bi-racial child in a loving home that sometimes struggled with financially security. However, much like her parents, Rachel is a hustler. She knew that in order to achieve financial freedom, and even generational wealth, she would have to work harder, faster and more efficiently than ever before. Finally, Rachel discusses her role as a business coach and how the Million Dollar Badass Podcast has become her passion project to help women everywhere scale their business in order to become millionaires. Please leave a rating and review on Apple Podcasts. Podcast production and marketing provided by FullCast. Drop us an email, why don’t ya?